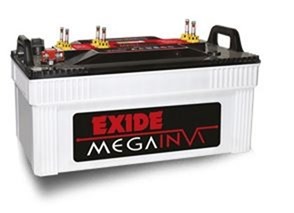 Whenever Sukam launches a new model in its Inverter and battery product portfolio, it just adds a ‘+’ sign to the existing inverter or battery model name which is very confusing in identifying a particular model. So, if the company continues to name its new products in this fashion, then the dealers and customers would face serious problem in identifying the models. So, what would be the title of the blog post that compares two Inverter models from sukam in future? Falcon ++ Vs Falcon +++++++ ?????? Please don’t confuse us, this is not an iphone, this is Inverter and battery. NO one will upgrade their perfectly working inverter and battery. Better give a unique name to your upcoming models.